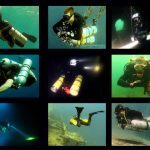 A new study on nitrogen narcosis challenges the long held presumption that nitrogen narcosis impairment dissipates immediately on ascent from depth. 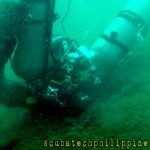 1 Does Nitrogen Narcosis Impairment Persist? 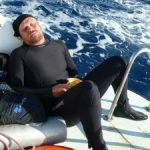 A scientific study, ‘Persistence of Critical Flicker Fusion Frequency Impairment; Evidence of Prolonged Nitrogen Narcosis,’ first published in 2012 in the European Journal of Applied Physiology, by Costantino Balestra et al studies the neurological effect of nitrogen narcosis at depth, on the surface post-dive and then after a period breathing oxygen. The primary results of this study indicate that nitrogen narcosis impairment can persist for over 30 minutes after nitrogen partial pressure has been normalized. Further trials will be forthcoming, but the results of this experiment might have a profound effect on our understanding of the risks involved with deep air (high narcotic potency) diving. 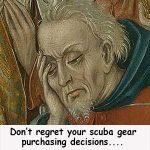 This may influence both recreational and technical diving; provoking discussions on acceptable levels of narcosis acceptance, decompression planning and deco gas strategies. Balestra’s study presents more evidence that the Lipid Solubility Theory is insufficient in explaining inert gas narcosis. The Lipid Solubility Theory suggests that narcosis (anesthesia) occurs when the volume of a hydrophobic membrane site in the brain is caused to expand beyond a critical level by the absorption of narcotic gas molecules at higher partial pressures. The results of this experiment supports more recent theories, which suggest that nitrogen narcosis stems from a biophysical interaction between inert gas partial pressure and brain cellular metabolism. This is known as the ‘Protein Binding Theory’. The Protein Binding Theory suggests that nitrogen narcosis (anesthesia) arises from the influence of a narcotic gas on the production, release and uptake of several brain neurotransmitters. In prior experiments on rats, it has been demonstrated that increased nitrogen partial pressure caused a decrease in dopamine release, reduced glutamate concentration and also enhanced gamma-aminobutyric acid (GABA) receptors activity. 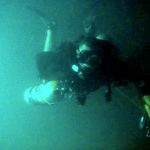 Nitrogen narcosis has previously been studied using a Behavioral Approach. This approach measures task performance; such as mental arithmetic, memory, reaction time and manual dexterity. 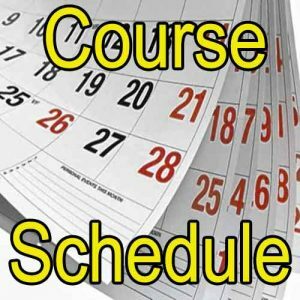 Whilst these behavioral studies did confirm that increased inert gas partial pressure caused deterioration in task performance, they have also been criticized for not being able to account for the influence of subject motivation, experience acquisition and task learning. In contrast, neurological study, using Electroencephalogram (EEG) and Critical Flicker Fusion Frequency (CFFF) equipment produces objective and measurable parameters. 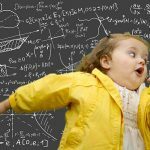 It is considered a more objective, quantitative, and important method for measuring subject alertness and arousal. Costantino Balestra and his colleagues used new apparatus to measure the Critical Flicker Fusion Frequency (CFFF) of human trial participants. 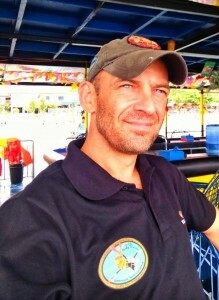 The experiment was based around a 20 minute no-decompression dive to 33mfw. Trial subjects were measured pre-dive, immediately on reaching bottom depth, after 15 min bottom time, after 30 minutes post-surfacing and again after a further 15 minutes breathing 100% O2. CFFF testing has been used in diving medicine for several decades. It produces results that parallel Electroencephalogram (EEG) testing; detecting abnormalities in the electrical activity of the brain. It is believed to reveal neuro-physiological degradation that may not be apparent from subjective reporting alone. 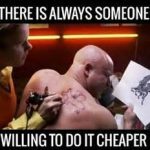 The science behind CFFF is quite simple. When observing a flickering stimulus, the brain has a threshold at which point blurring, or an appearance of solidity, occurs. Examples of this might be the rotation of car wheels, the rotation of a fan and the movement of hummingbird wings. For each individual, there is a critical frequency where the brain no longer recognizes the movement of components and starts perceiving a solid, if blurred, image. This point is called the ‘fusion frequency’. In CFFF testing, trial subjects observe an LED that flickers on and off at increasing frequency. They indicate when they perceive the flickering LED transition into a continual light. This identifies the point of flicker fusion frequency. A reduction in the onset of flicker frequency fusion indicates reduced neurophysiological function (such as the effect of nitrogen narcosis). In short, when our brains are functioning less optimally, we see a flickering light become a solid light at a lower flickering frequency. The benefit of CFFF testing is that, unlike EEG, it can be used to study participants underwater. 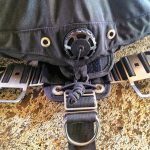 Unsurprisingly, the study indicated a reduced CFFF, compared to pre-dive results, when participants were tested at depth. Neurophysiological impairment occurred as expected. 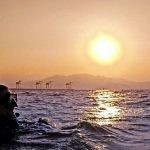 What may surprise people is that the 30 minute post-dive test indicated no significant improvement to the CFFF – indicating that brain function remained compromised for a substantial time after returning to normal nitrogen partial pressure. The final tests, taken after 15 minutes breathing 100% O2 indicated that CFFF had increased beyond pre-dive levels. 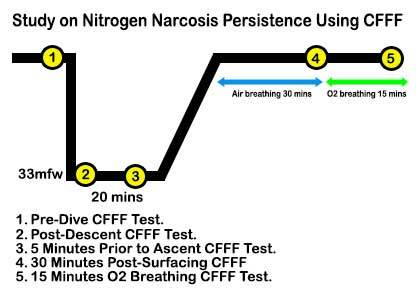 This indicates that not only did breathing oxygen rapidly cease mental impairment by nitrogen narcosis, but it actually raised CFFF beyond the pre-dive norm (+25% relative to baseline). This suggests a correlation between PPO2 and CFFF; seemingly corroborating hypothesis that oxygen stimulates cerebral arousal – a strong indication that brain neuro-physiology, not gas lipid solubility, is the cause of narcosis effect. 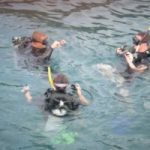 Scuba training agencies currently teach divers to ascend from depth as an immediate remedy to the effects of nitrogen narcosis. 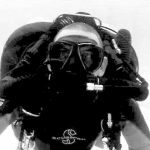 What Balestra’s study suggests is that once nitrogen narcosis has occurred, significant mental impairment may persist long after ascending; even when the divers’ subjective perceptions of narcosis impairment cease. 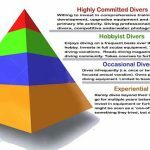 With this in mind, it may be prudent for divers to accept that a level of continued mental impairment persists throughout their ascent , and after surfacing, from deep air dives. 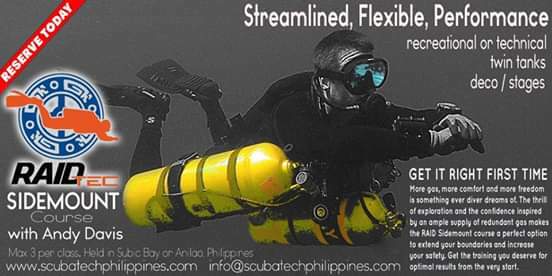 This has particular relevance where the diver might be presented to hazards, on ascent and surfacing, which demand accurate judgement, precision and/or problem solving. 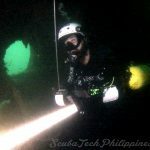 When planning dive tolerances for nitrogen narcosis, the diver must not only consider the relative complexity and risk of the bottom phase of the dive; but also the demands of their ascent and post-dive activities. 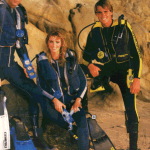 For the recreational diver, this might include dealing with rough surface conditions and difficult boat entries. 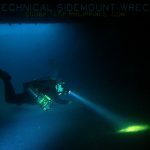 For the technical diver, it might indicate a need to moderate narcosis exposure in relation to the demands of completing a precise staged decompression ascent and the risks associated with performing deco gas switches. 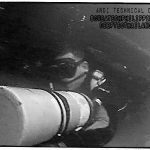 Another consideration for the technical diver is the link suggested between PPO2 and nitrogen narcosis impairment. If nitrogen narcosis impairment does persist throughout ascent, then an earlier switch onto a higher O2% decompression gas may present benefits in more rapidly ceasing that impairment earlier in the ascent phase of the dive. This could, for example, factor into a decision to use 50% EANx or 100%O2 when diving with single deco gas. Factor ascent and post-dive demands into pre-dive planning for nitrogen narcosis tolerance. Do not assume unimpaired mental performance on ascent following high ppN during the bottom phase of the dive. Remain aware that absence of nitrogen narcosis symptoms does not equate to unimpaired mental arousal or alertness. Consider a gas switching strategy that increases PPO2 earlier in the ascent to reduce persistent nitrogen narcosis impairment. 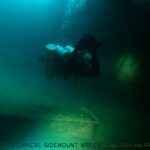 Exercise caution when performing complex tasks post-dive (i.e. driving a car) after exposure to high nitrogen partial pressures. Davis AJ (2016) ‘Nitrogen Narcosis – Perceptions of Susceptibility‘. Club Diver Magazine. 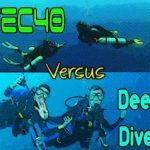 Scuba Q and A: Why Do Deep Divers Use Helium?